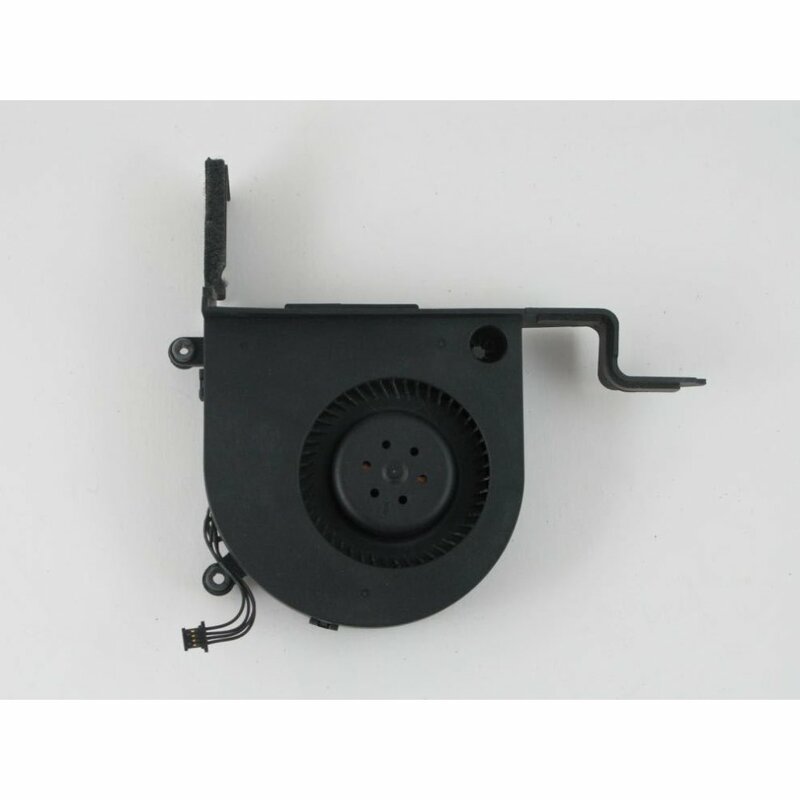 Refurbished fully tested Genuine Apple replacement DVD cooling fan BFB0821HD-HM01 A System pulled from A1312 2009 never repaired guaranteed with 3 months warranty. No refurbishment notes have been made for this product. Please contact the seller if you'd like more information.